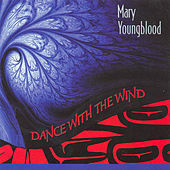 A member of the Seminole and Aleut tribes, Mary Youngblood was actually raised playing classical music. 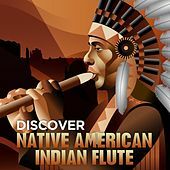 She didn't pick up a Native American flute until she was an adult -- but when she did, she was hooked. 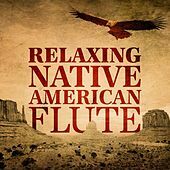 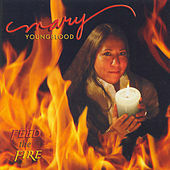 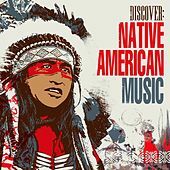 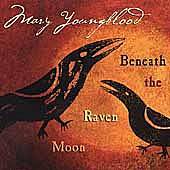 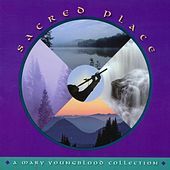 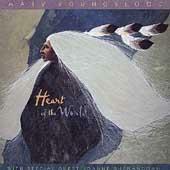 Youngblood became the first female Native American flautist to be recorded, and her albums have cast a long shadow and earned her numerous Native American Music Awards and a Grammy for Beneath the Raven Moon.